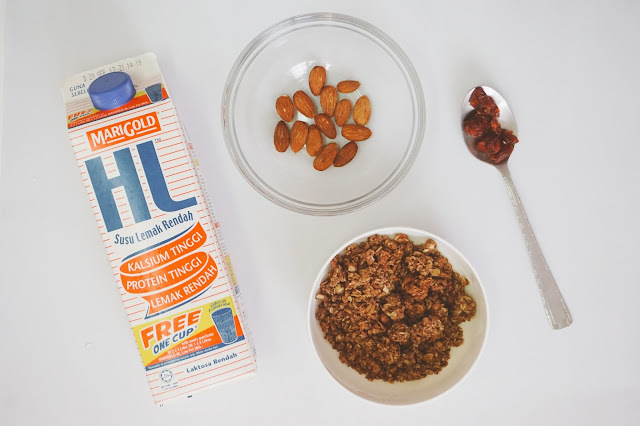 What's your daily breakfast essential every morning? Or did you eat it as your daily intake? 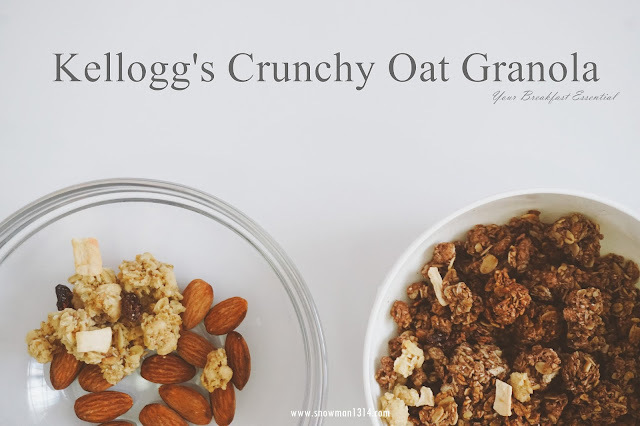 Today post will be about the new launch of Crunchy Oat Granola by Kellog's. 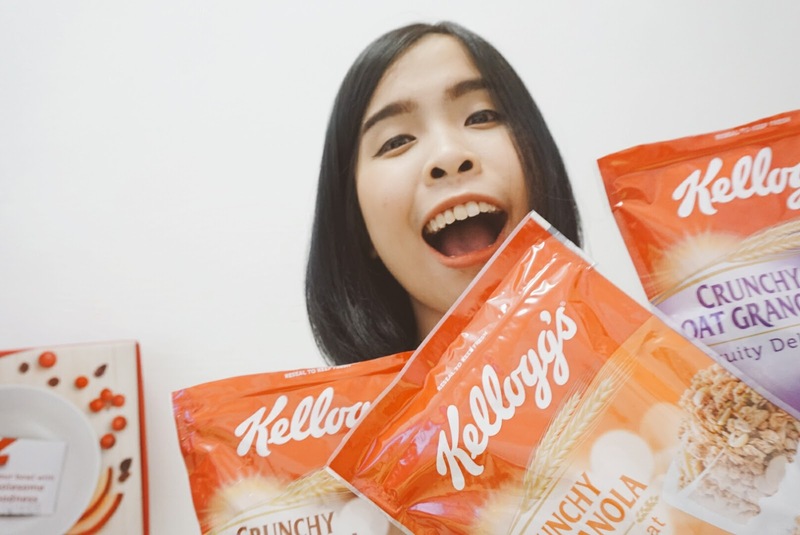 I never try out oat kinda breakfast before until I receive this 3 pack from Kellog's. 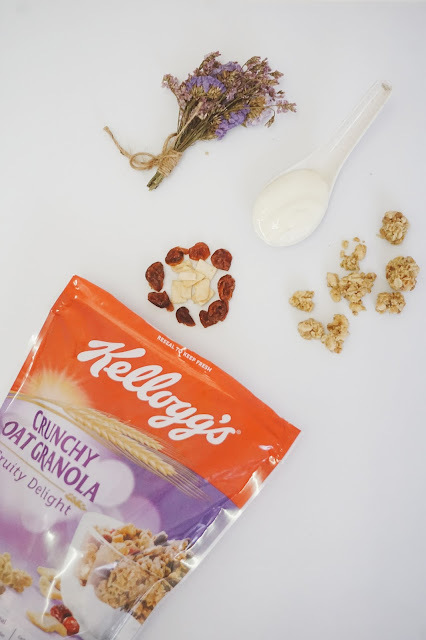 Kellogg's range of granola is made with high-quality ingredients crafted to make a wholesome, good for you oat based cereal. 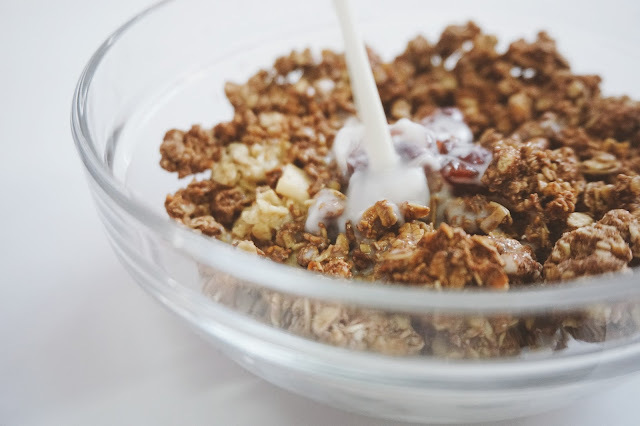 Oat is a good source of carbs and fiber, including the powerful fiber beta-glucan. 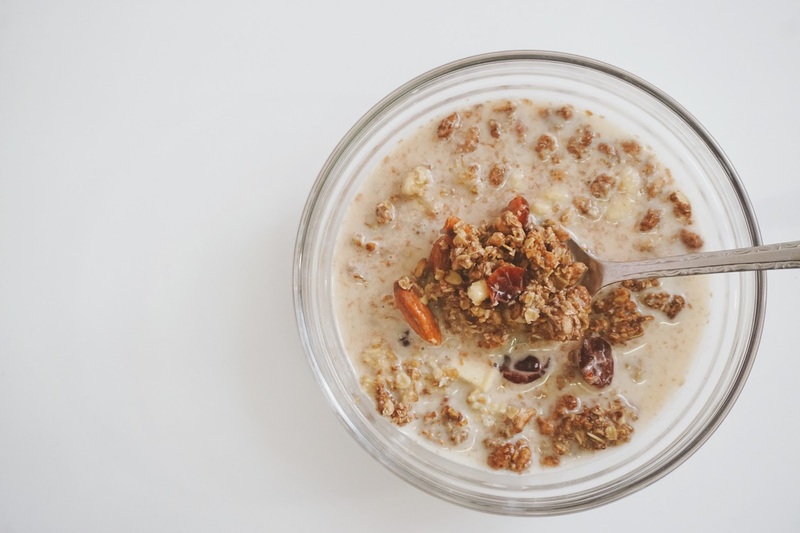 Not only that Whole Oats Are Rich in Antioxidants, which help lower blood pressure and provide other benefits for our health! There are 3 flavors of Crunchy Oat Granola that are Almond Treat for nut lovers, Fruity Delight for fruit lovers and those who love chocolates you can try out Chocolate Sensation. All three of them has the own representative of the food that you will definitely love. Each of the pack comes in resealable pouch bag too! 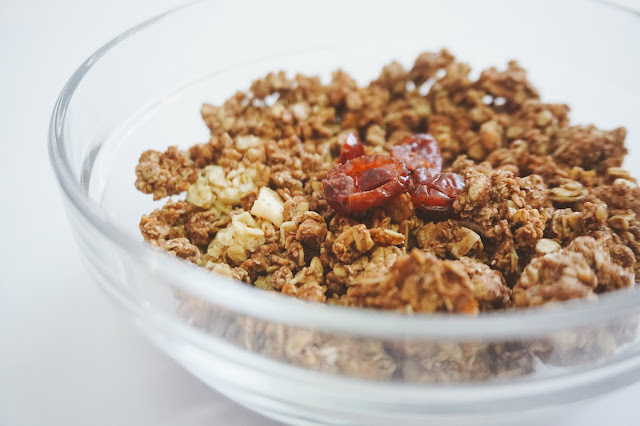 Crunchy Oat Granola in Fruity Delight offers multiple fruit inclusions including raisins, apples, and cranberries. Although I am a lover for Chocolates, this Fruity Delight is my top favorites. 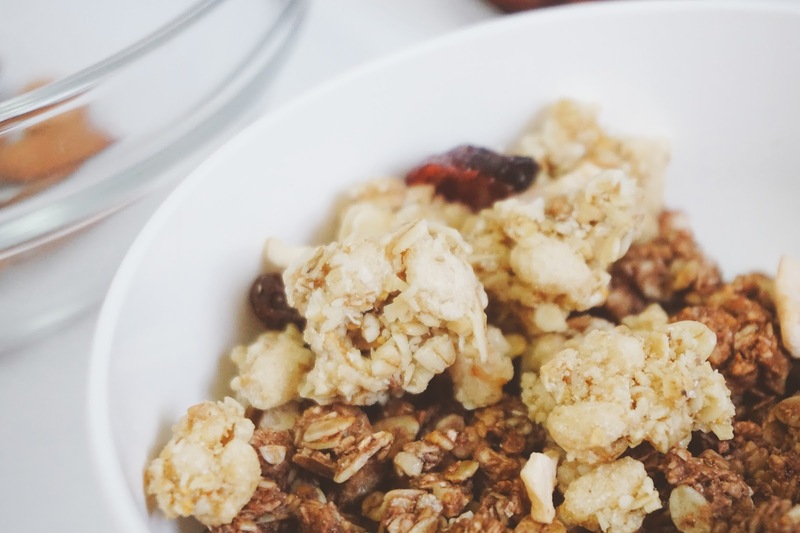 I love the texture of the Oat Granola mix together with the sweet raisin, apples, and cranberries. The sweetness is absolutely not over powering the whole serving. Sweet and Healthy serving together! You can eat it with Yogurt and Milk together based on your own preferences. For the Fruity Delight, mix it with healthy Greek yogurt (which is not too sweet and organic) and eat it! Chocolate Sensation is made from delicious Belgian Chocolate. You can always add some cranberries, strawberries, and nuts to your liking and eat it with together. I enjoy Chocolate Sensation with the milk itself. I love to mix chocolate snack into the milk so that it will turn into chocolate milk! Another level of enjoying Chocolate Oat for breakfast. 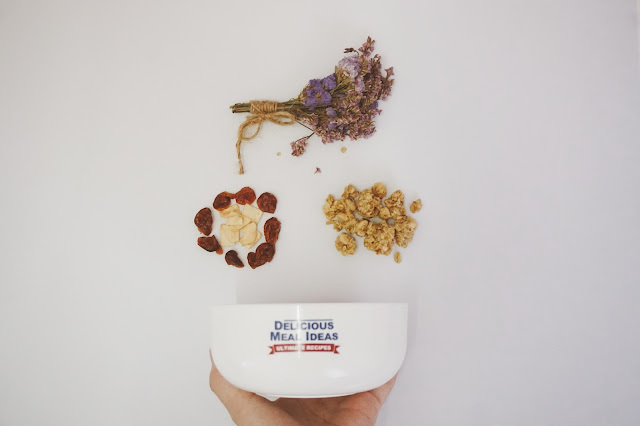 Each Oat Granola is made with the goodness of whole grains. 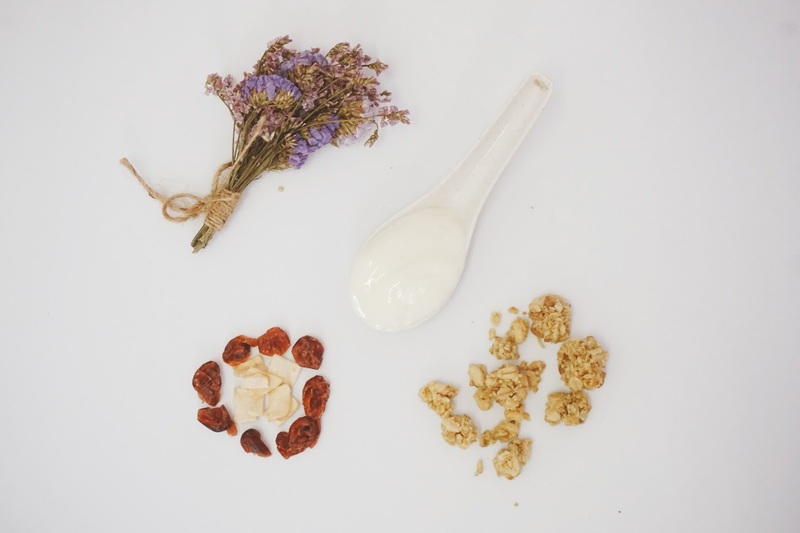 It was crafted and baked to perfection and unlocks all the healthy well-preserved nutrients. I love how each of the oat granola tastes so delicious and healthy at the same time. 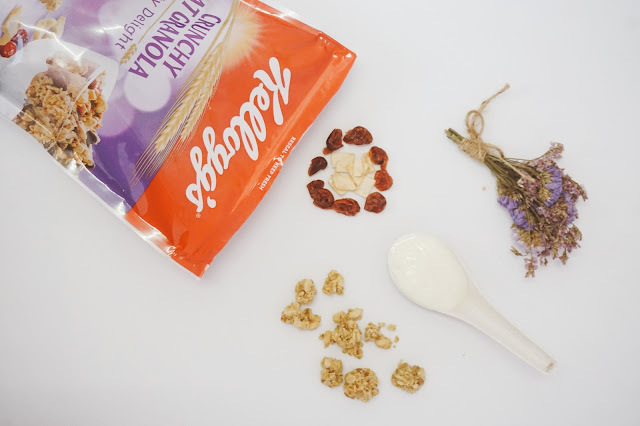 Here's how I enjoyed my Breakfast with Crunchy Oat Granola from Kellogg's. To enjoy a healthy breakfast, do remember to check out Kellogg's Crunchy Oat Granola! Once again I want to say thank you to Kellogg's for this healthy and yummy Crunchy granola! I truly enjoy it to the max. 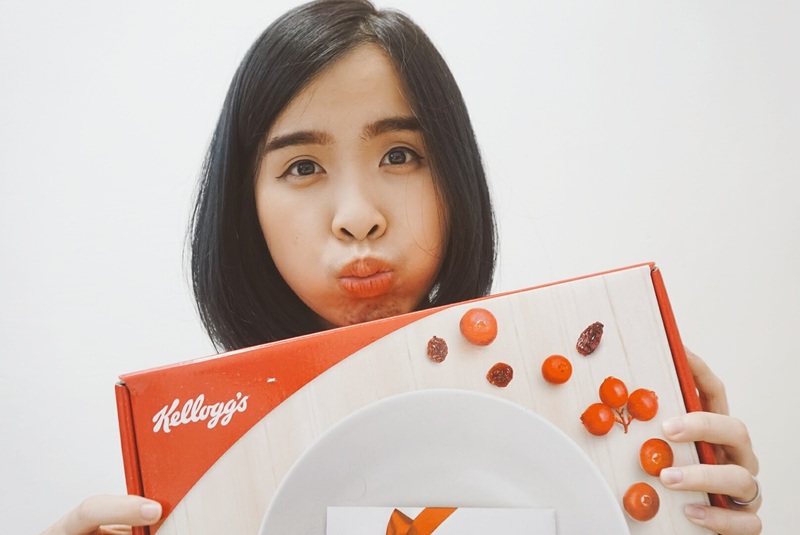 Not only to eat it with Milk and Yogurt, you can eat it on it owns too! Treat it as a healthy snack, diet snack, and breakfast snack as well. You can buy this at all Supermarkets in Malaysia at only RM 16.90 per pack. *Even though products were sent for review purpose, however it doesn't affect my own opinion on this products. I'm gonna get more from supermarket! Seems like the power-up my three year old son needs. He likes these things. I'm pretty sure he will pester me for more once he gets a taste of it! I love crunchy food so this is right up my alley. Haven't seen it here yet but I'm going to look for it. Kellogg's cereal is a staple breakfast in our house. My family loves it! kellog's is always a smarter choice for cereal! and i bet this granola also is just as good!! 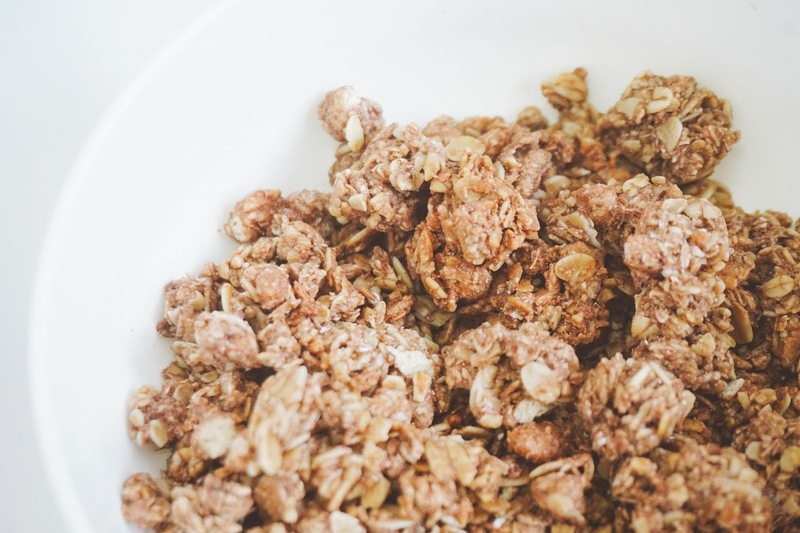 I do eat cornflakes for breakfast but rarely granola oats. Now that I have read your post, I will go and give it a try. Budget-friendly price, too. I love to eat oat granola for breakfast. Price is reasonable. i will try Kellogs because you recommend it. 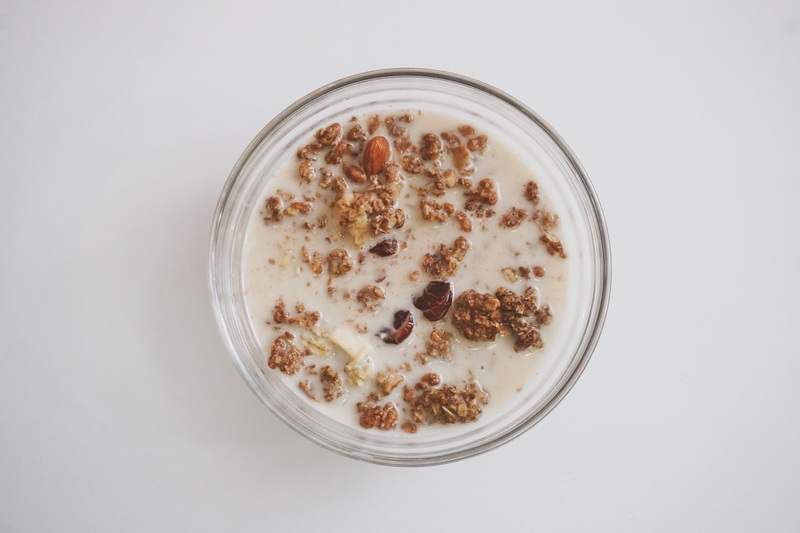 I love granola gonna give this a try soon. Waaa it good for healty lifestyle. I want to try it out.